After-sale service provided: engineers available to service machinery overseas. Payment terms：L/C, D/A, D/P, T/T and so on. 1. 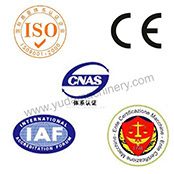 The box body of our biomass pellet mill adopted the HT250 materials for molding casting. 2. Big gear wheel, gear shaft all processed by high-precision gear grinding machine, ensures the more stability of operation. 3. All adopting the SKF series bearing. 4. 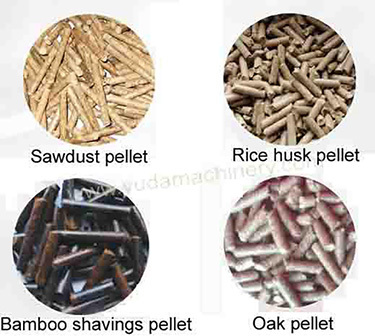 The pedestal of biomass pellet mill is made of 12mm steel plate slot by welding. 5. With the outside loop of cooling and oil lubricating system, combining the cooling, filtering and alarming. 6. With the overload protection device, convenient for protecting the main spare parts of main engine while overloading. 7. Equipped with portable and high-precision pneumatic gasoline pump. 8. 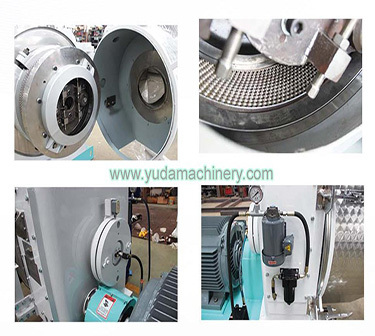 Equipped with ring die lifting device, easy to disassemble the ring die and roller.